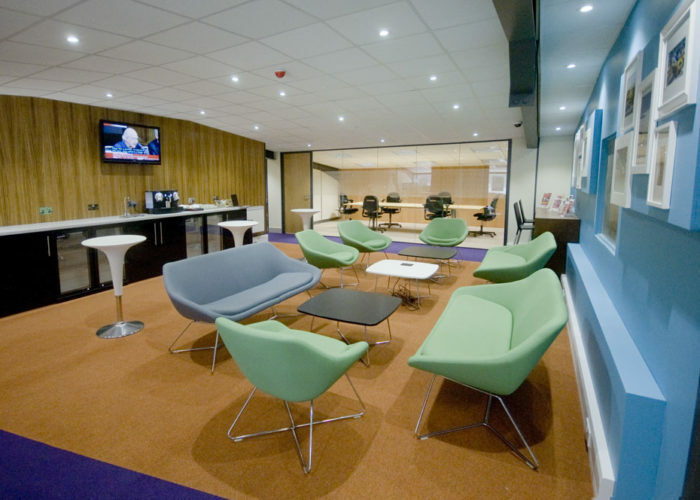 The business centre has 24 ground and first floor serviced offices from 1 person to 10 + people. 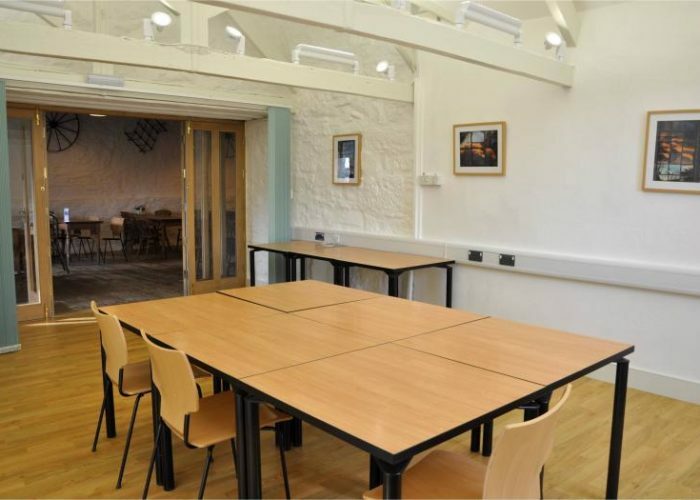 The building also has conference facilities for 25 people, day area, snug facilities and meeting rooms from 1 person to 25 persons, all available on flexible rental terms, no long term contracts with free parking on site and super fast broadband. Workshop and storage facilities are also available at the business centre. 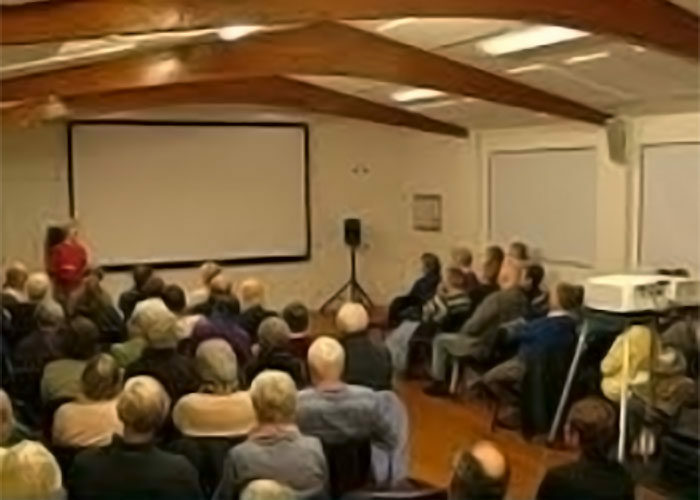 The location is perfect, 2 minutes from the A38 into Cornwall, only one mile from Saltash Train Station.